I would like to announce that I have decided to part ways with Lucha Underground. I would also like to say thank you to everyone at the company for the pleasure of the last three seasons. Evans retweeted Angelico and also said he is finished with Lucha Underground after being with the company since 2015. 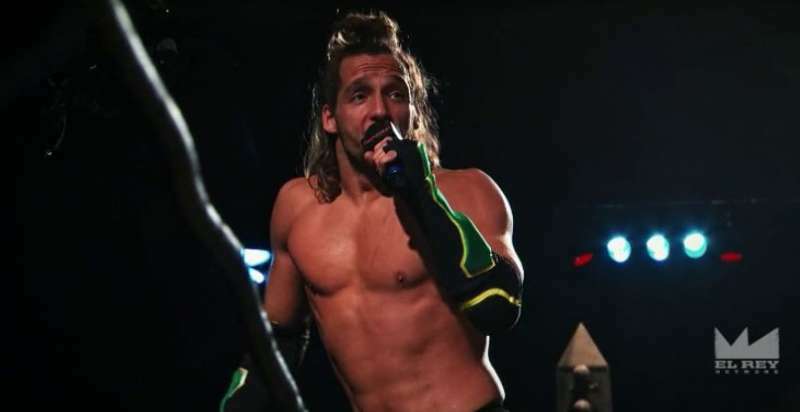 A fan asked him why he was leaving and Evans said the main reason was being “lied to about the contract.” Although the company has now relaxing their restrictions, wrestlers weren’t able to work televised appearances outside of Lucha Underground, even between tapings. He also referenced an argument with Ivelisse as a catalyst, unclear if that was joke or not. Evans also noted he will make an appearance in the upcoming season. So both of you guys aren't in the fourth season of this wonderful thing called lucha underground?